Having pale skin makes it difficult to find a bronzer that suits me. Often bronzers make my face look dirty, and never looks natural. I went into Mac a few weeks ago and asked for help. I've previously tried Benefit Hoola Bronzer which is great for a more dramatic look - e.g for a night out. However, I needed something for everyday wear that was subtle. The great thing about Mac is that they show you how to apply products before you buy them, allowing you to see whether the product is right for you. I asked to try a few different bronzer shades and types, and to be honest I was a bit sceptical at first. The second bronzer the makeup artist applied was the Matte Bronze Bronzing Powder. At first I couldn't tell the product was on at all and I was a bit worried. However, after 2 applications it was more noticeable. With this bonzer you have to build it up gradually, which I love. The makeup artist was able to give me subtle colour on my skin without it looking to dark and dirty. 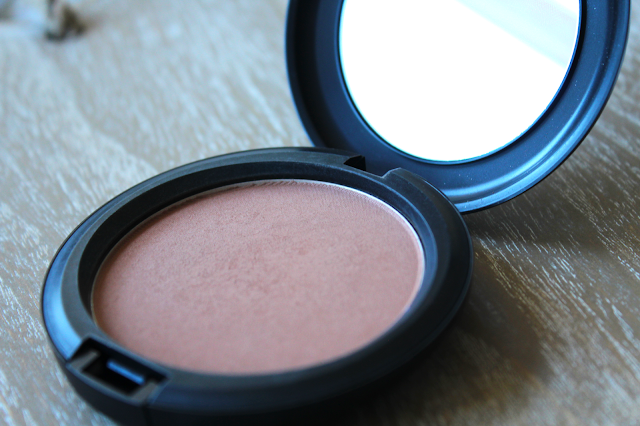 I would definitely recommend this bronzer to girl with pale skin. 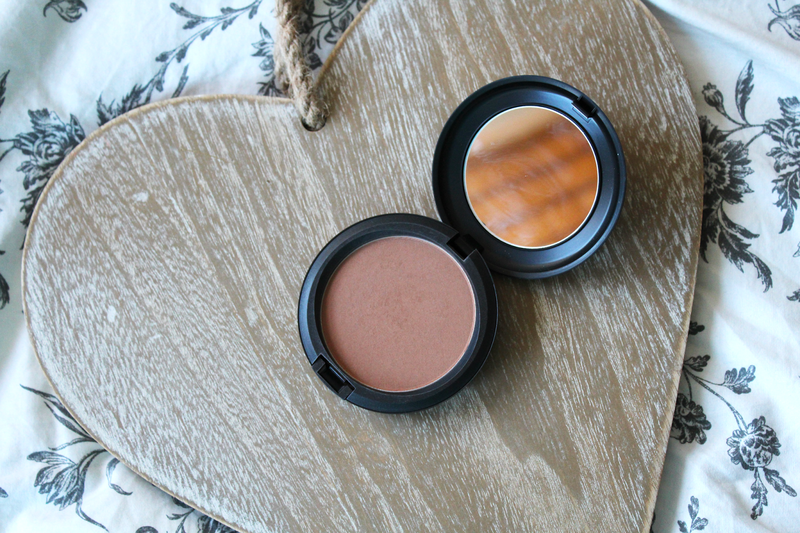 What bronzer do you use? Let me know in the comments below!